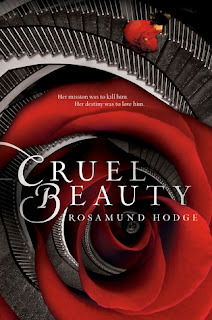 Cruel Beauty is a book hard to judge for me. On the one hand, I loved the story, the mystery behind Ignifex and Shade and what this two beings were, connected to Nyx. 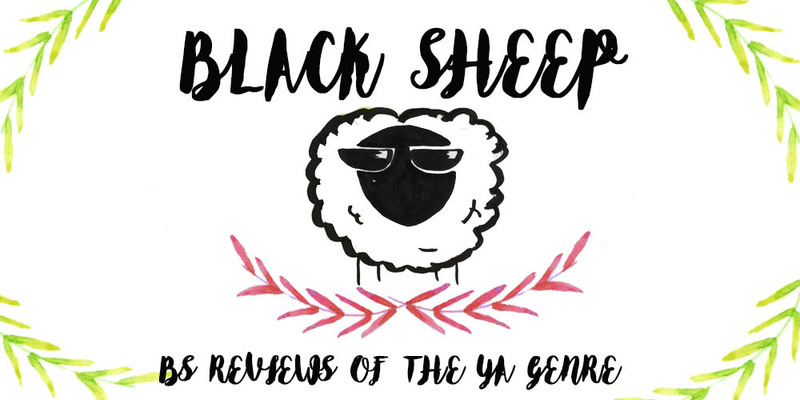 I liked the magical elements in the book as well, and I was particularly excited to read about Nyx a character that doesn't fit the norm when it comes to YA female characters. Instead of the common self-sacrificing type we know so well, Nyx was angry, vindictive and rightfully so. After her mother realized she could not have children, her father tried anything to make his wife happy which led him to make a deal with the infamous Ignifex. You see, it was Ignifex the one that incased their city so many years before, leaving the town locked with no real sky or sun and moon. He was a man who liked to play games, and so for every favor he did, he twisted it into his own will to make those who seeked for magic to pay a price. Nyx's mother got pregnant with her and her twin sister, but when birth came their mother died, leaving her father devastated and looking for revenge. When Ignifex had declared that he desired one of his daughters as his bride, the father chose Nyx for she was the one who less resemblanced his lost wife. And so Nyx grew up watching her sister be loved and cared for, with a future gained by her father's love while Nyx was trained and raised with a single purpose; revenge. Grwing up knowing that she was nothing but a tool of revenge because of some stupid deal his father made left Nyx bitter, and when her wedding day came finally her destiny was about to be fullfilled. Only Ignifex is not what she had imagined, and destroying his source of power proves to be harder than she expected. The interactions between Nyx and Ignifex had me giggling at every turn, their talks and games where so much fun I turned out enjoying it more than I should. However, my problem came with Nyx's characterization. Nyx ahd the habit of go back and forth in her desicions, one minute swearing Ignifex was evil and that she would destroy him, and the next her helping him for no reason at all. Something similar happened with her sister, one minute she loves her, the next she resents her, but she really just loved her... no, wait her sister never loved her. It really took a toll on me and the reading became a bit annoying with Nyx changing her mind every now and then. I think it could ahve been worked all the better if, after some confusion and deliberation, Nyx had made up her mind and stuck to a decision. To sum up, Cruel Beauty is a fun, intelligent debut novel by Rosamund Hodge. If well it has its flaws, what book doesn't?! It is still a good book and an imaginative retelling of The Beauty and The Beast.